But the bigger price may be a few words rarely uttered in settlements with U.S. regulators: The nation's largest bank is also admitting wrongdoing. JPMorgan's acknowledged failure of oversight in the $6 billion trading loss is a first for a major company since the Securities and Exchange Commission reversed its longstanding practice of allowing firms to pay fines without accepting fault. The admission, made Thursday as part of a broad settlement with U.S. and U.K. regulators, could leave the bank vulnerable to millions of dollars in lawsuits. The legal burden of proof in such private litigation is lower than in cases brought by the government. "The floodgates are opening," said Anthony Sabino, an attorney and business professor at St. John's University in New York. "This is the kind of thing plaintiffs' lawyers salivate over." Regulators said JPMorgan's weak oversight allowed traders in its London office to assign inflated values to transactions and cover up huge losses as they ballooned. Two of the traders are facing criminal charges of falsifying records to hide the losses. George Canellos, co-director of the SEC's enforcement division, said the agency continues to investigate individuals at the firm. The agency noted that senior executives knew that the trading operation was assigning values to transactions that failed to convey the extent of the losses. "JPMorgan's senior management broke a cardinal rule of corporate governance: inform your board of directors of matters that call into question the truth of what the company is disclosing to investors," said Canellos. "We have accepted responsibility and acknowledged our mistakes from the start, and we have learned from them and worked to fix them," JPMorgan CEO Jamie Dimon said in a statement. "Clearly the tide is changing," said Mark Williams, a finance professor at Boston University and former bank examiner for the Federal Reserve. "There's definitely a toughness that's coming out of these settlements." Levin said Thursday the SEC could still determine who may have been responsible at higher levels of the bank. Sen. John McCain of Arizona, the senior Republican on the subcommittee, sent White a letter asking her to hold individuals accountable for their role in the debacle. And Sen. Charles Grassley, R-Iowa, said "Maybe we'll see more enforcement action (from the SEC) on how the bank communicated with investors." 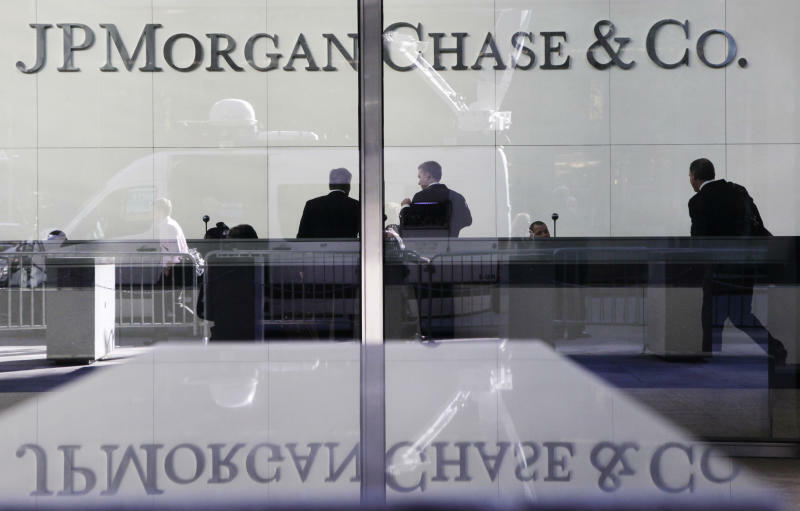 JPMorgan promised to correct the problems in both those separate cases.